Rare! Vintage MUSICAL CAR FIGURINE PEANUTS by Charles M Schulz # 8150 MINT! – $140. Find it on eBay (affiliate links). The listing for this Snoopy Corvette Musical Figurine says it plays “Poppy Love.” However, it’s clear from the photos it plays “Puppy Love.” This is a huge clue to what’s missing from this Peanuts musical. Where’s the puppy? 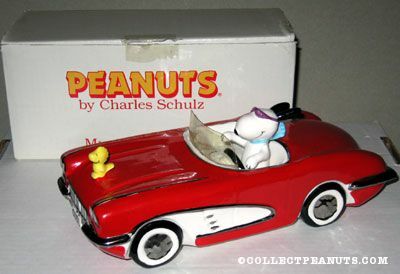 Snoopy should be in the driver’s seat of this 1950’s corvette. He’s cruisin’ down the sunny streets with the top down, his ears and scarf flying back, plus sporting slim sunglasses. A missing Snoopy figurine is a complete deal breaker for me, especially at this price. 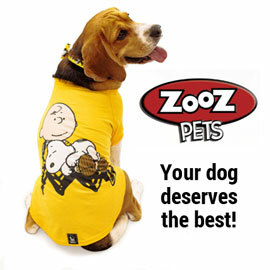 Getting another Snoopy for this would be difficult. The most likely parts of this to be missing are Woodstock, the windshield and Snoopy. A missing windshield isn’t the end of the world and only affects the value a bit. If a collector is on a budget, a little flaw like this might put it in a range they can afford. However, a missing character is a major flaw and drops the value considerably. How much is a Snoopy Musical Figurine worth? Without Snoopy, I would personally pass on this piece. If I was feeling crafty, maybe I would buy it for around $20 or less, then make my own Snoopy. Complete, in the box, $140 isn’t that crazy of a price for this impressive musical. Shop our online store for related Peanuts Musicals and help support this site. Plus, discover more Peanuts Willitts Designs Musicals in our online collection gallery.